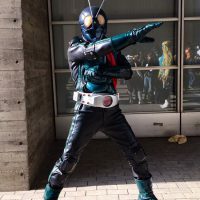 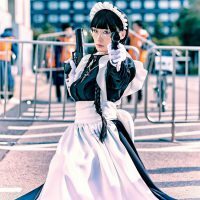 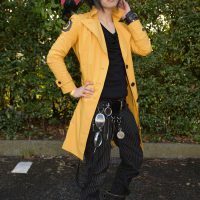 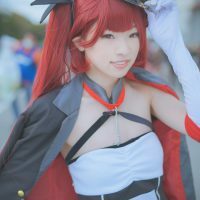 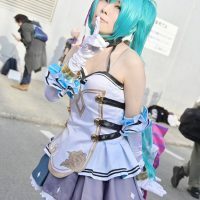 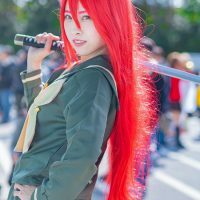 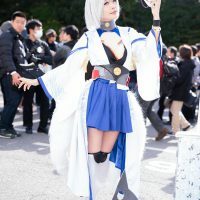 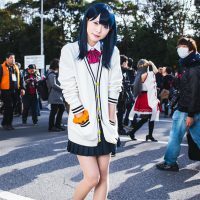 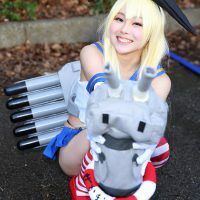 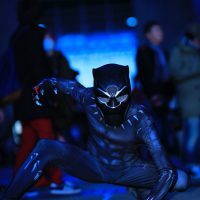 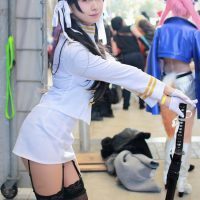 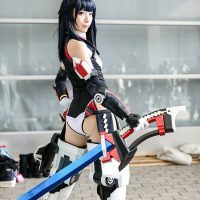 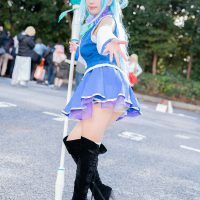 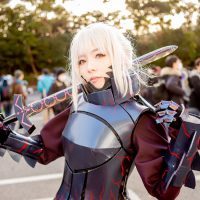 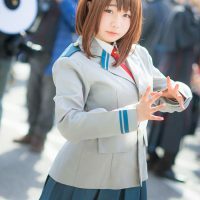 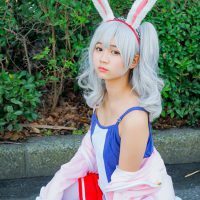 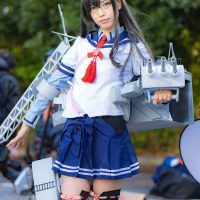 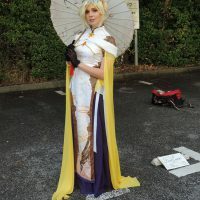 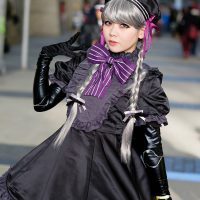 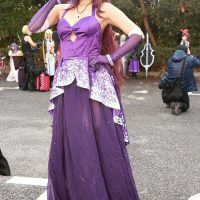 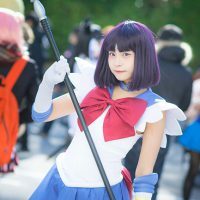 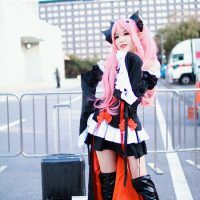 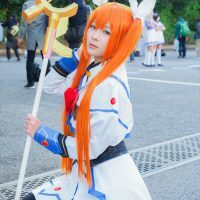 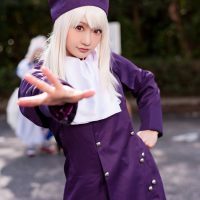 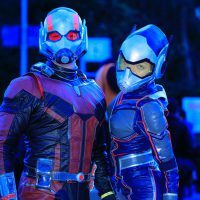 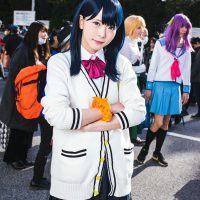 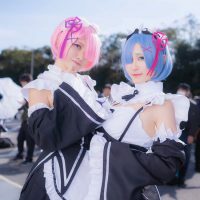 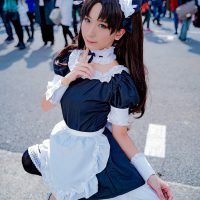 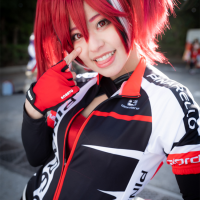 Japan is a country that never runs out of otaku-related events which includes the recently concluded first Wonder Festival of 2019. 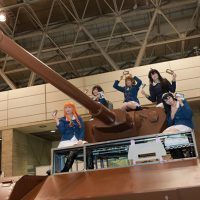 “WonFes” is the world’s biggest bi-annual festival dedicated to showcasing PVC action figures. 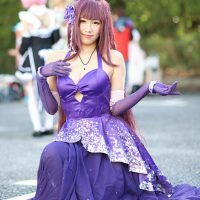 For ¥2,500 (adult entrance fee) every adult is welcome to this event.